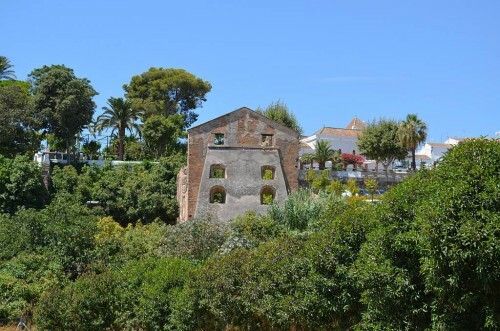 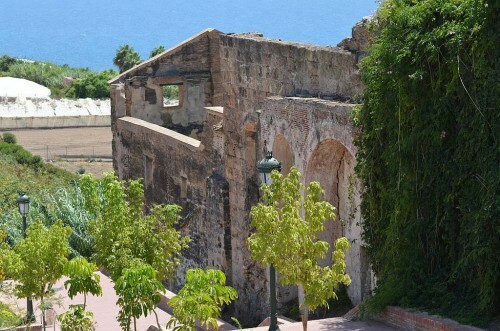 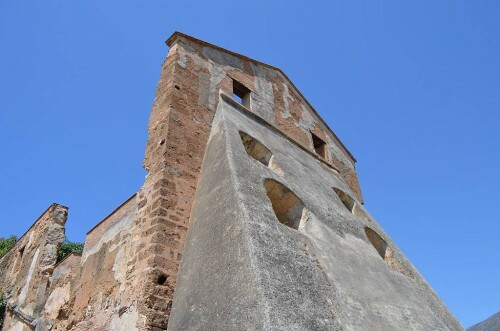 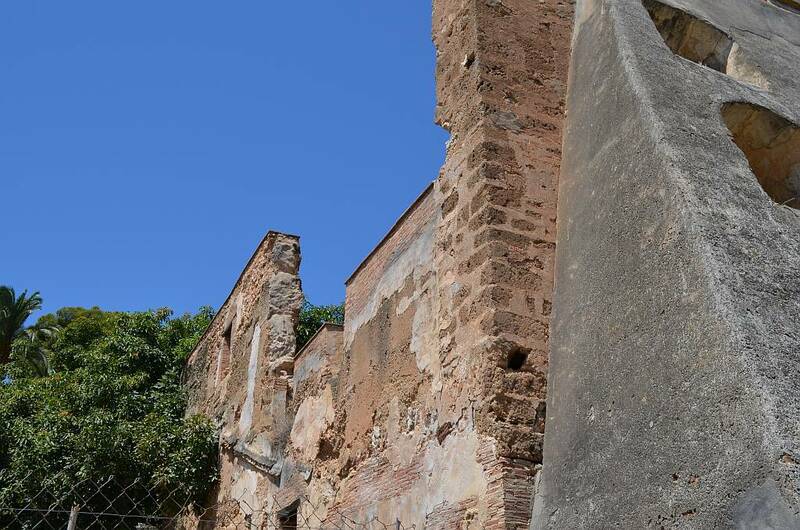 Just down from the Plaza Balcón de Maro are the remains of the old, abandoned sugar mill. In 1582, Felipe de Armargol, a lawyer from Granada, purchased the title of ‘Lord of the Manor of Maro’ and promptly decided to cultivate sugar cane, constructing the first mill in the area. Building began in 1585 and this also resulted in the construction of a road from Maro to Granada through the Sierra Almijara mountains. 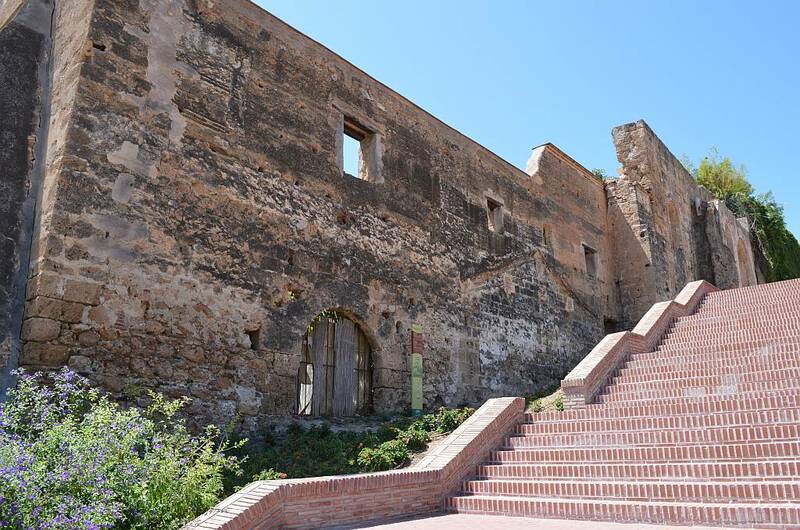 The factory remained in operation until the 1850′s when it was damaged by fire.